The optimization of immunosuppression is an important modifiable risk factor that can have a positive impact on long-term outcomes in transplantation. Breakthroughs in transplant procedures and the development of more effective immunosuppressive therapies have improved patient outcomes, with short-term survival rates over 80%. However, by five years post-transplant, up to 25% of patients have returned to dialysis, and 50% of all grafts fail within 10 years. Emerging literature that supports minimization or elimination of CNI therapy while maintaining optimal levels of immunosuppression, may offer new strategies for post-transplant immunosuppression. Transplant medicine is moving toward a future of precision medicine that will improve long-term patient outcomes. How success in transplant is defined in 2018 may look much different from what will define success in 2025. Join experts Dr. Vincenti and Dr. Segev as they translate the dynamics of immunosuppression optimization, precision medicine, and the impact of big data on the future of transplant medicine. Identify modifiable and non-modifiable risk factors for allograft loss in patients receiving a kidney transplant. Integrate strategies to optimize immunosuppression and minimize adverse events in transplant recipients. Explore the impact of big data on precision medicine and the future of transplant medicine. Differentiate between modifiable and non-modifiable risk factors for allograft loss in patients receiving a kidney transplant. Assess strategies to optimize immunosuppression and minimize adverse events in transplant recipients. Analyze the impact of big data on precision medicine and the future of transplant medicine. Transplant surgeons, nephrologists, physicians, physician assistants, nurse practitioners, nurses, and pharmacists who treat transplant patients. CME Outfitters, LLC designates this live activity for a maximum of 1.25 AMA PRA Category 1 Credits™. Physicians should claim only the credit commensurate with the extent of their participation in the activity. Note to Nurse Practitioners and Clinical Nurse Specialists: the content of this activity pertains to pharmacology. Earn up to 1.25 contact hours of pharmacotherapeutic contact hours. Note to Nurse Practitioners: Nurse practitioners can apply for AMA PRA Category 1 CreditTMthrough the American Academy of Nurse Practitioners (AANP). AANP will accept AMA PRA Category 1 CreditTM from organizations accredited by the Accreditation Council for Continuing Medical Education. Nurse practitioners can also apply for credit through their state boards. 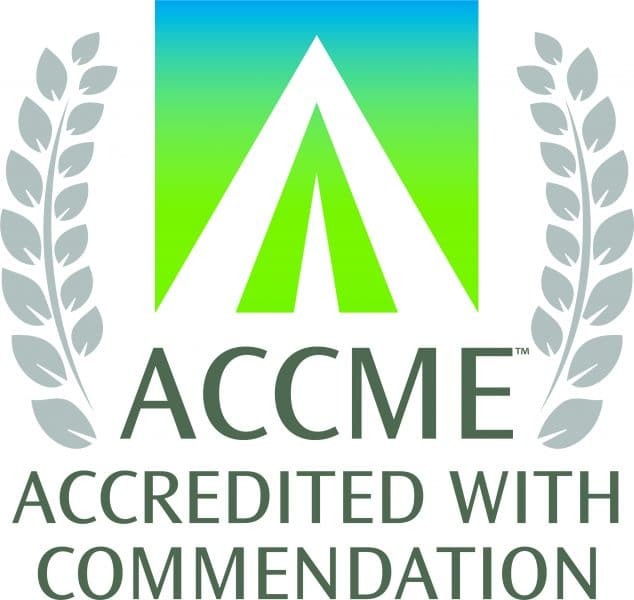 Successful completion of this CME activity, which includes participation in the evaluation component, enables the participant to earn up to 1.25 MOC points in the American Board of Internal Medicine’s (ABIM) Maintenance of Certification (MOC) program. Participants will earn MOC points equivalent to the amount of CME credits claimed for the activity. It is the CME activity provider’s responsibility to submit participant completion information to ACCME for the purpose of granting ABIM MOC credit. Dr. Segev reports that he receives speaker honoraria for sanofi-aventis U.S. LLC, and Novartis Pharmaceuticals Corporation for lectures unrelated to their products. Dr. Vincenti reports that he receives research support from Angion Biomedica Corp.; Astellas Pharma US, Inc.; Bristol-Myers Squibb Company; Genentech, Inc.; Novartis Pharmaceuticals Corporation; Pfizer Inc.